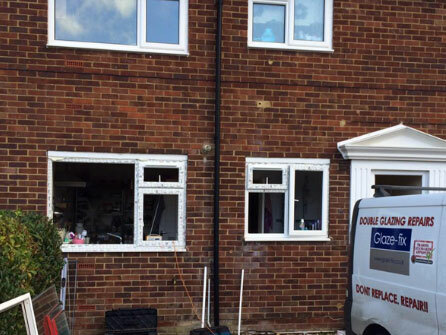 At Glaze-fix Windows & Doors Ltd, we provide a full range of double glazing, secondary glazing and triple glazing for Domestic, Commercial and local authority customers. 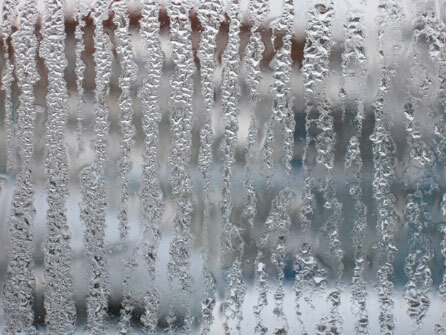 All glazed units are of a high quality and energy efficient whilst improving the style and value of your home or business. 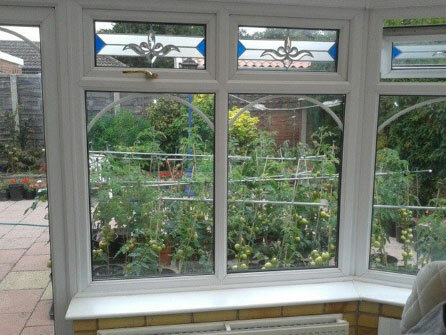 If you need replacement windows, doors, patio doors or a conservatory then our expert team can fit them professionally and efficiently. Take advantage of our free home survey and let us know what you need, we will offer you a free, no obligation quotation along with helpful advice and guidance on the best products on the market. We use quality products from Kommerling and Rehau. 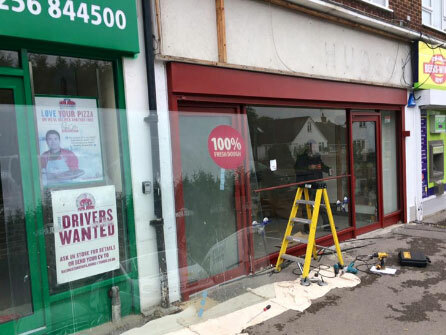 If you have been broken into and need a quick repair or you need our emergency boarding and repair service, call and speak to our friendly team who will be more than happy to come and assess your situation and make good. 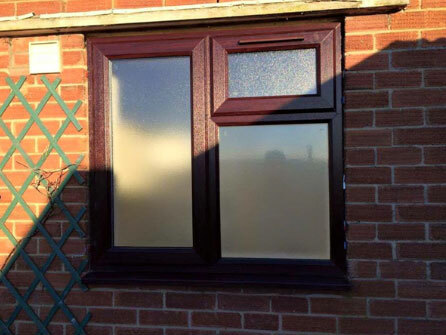 We welcome all enquiries on all makes and models of Windows, Doors and conservatories. 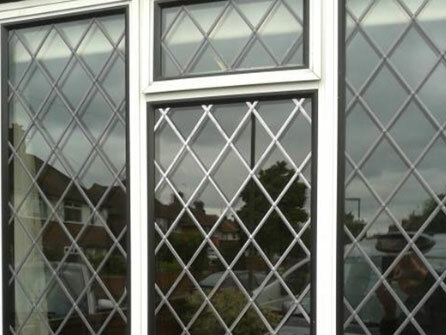 Our family run business has over 30 years in the glass and glazing industry and can cater to any request. 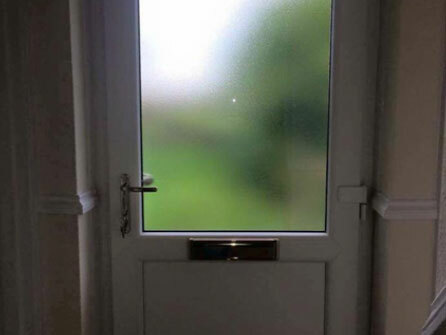 fix frosted glass into their back door or match some patterned glass to replace a broken glass pane in a conservatory, whatever it is, we have it covered. 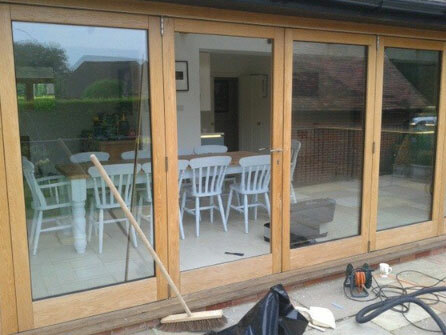 All of our work is fully guaranteed and our company is fully insured for your peace of mind. We do not always need a deposit and we offer competitive prices. Call our expert team today to discuss your requirements on 01256 850560, we are waiting for your call.